On November 28th, Michaela and Rachael will be taking off in DCU's event known as "The Quest". We will be travelling across Europe passing through checkpoints in various cities in order to reach the final destination of Budapest. We will have a reserve of €200 which we will have to complete challenges along the way to obtain. The main aim for this cause is to raise money for the charity Aware Ireland. 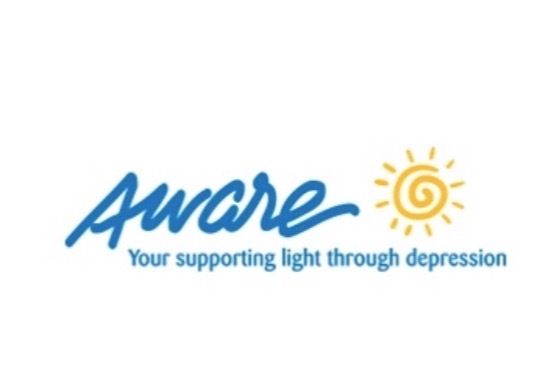 Aware helps people with mental health illness such as depression and anxiety. This is a very prevalent problem in Ireland at the moment that has affected a lot of families in the country. In order to take part we must raise at least €400 all which will be going to this worthy charity. All donations will go directly to Aware and no matter how big or small it will be greatly appreciated. Thank you all in advance.